What is Light Pollution? Why Dark Skies? 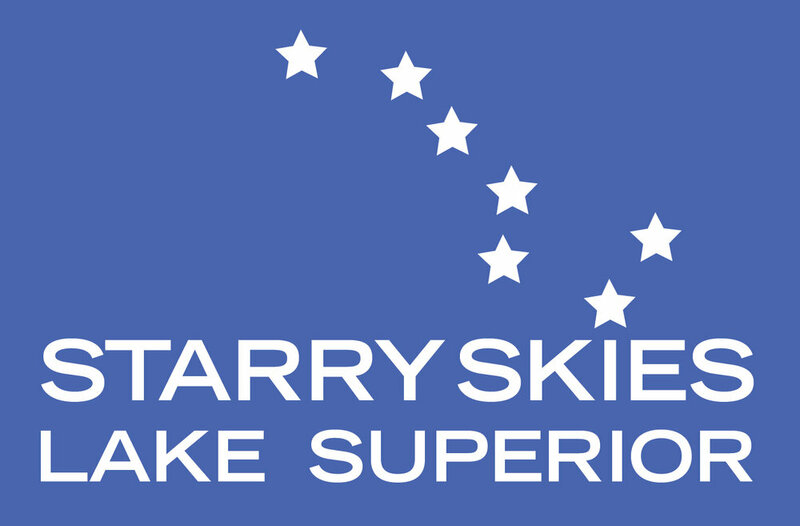 We are a group of local folks enhancing the quality of life in the Lake Superior region through ending light pollution. Based in Duluth and partnering with those in our region, we aim to protect human and environmental health by advocating for "Starry Sky" friendly outdoor lighting. We are a 501(c)(3) non-profit chapter of the International Dark-Sky Association (IDA). It's a big goal. It's a big lake. Click below to see what we are up to, including our Celebrate the Stars Week September 17-23, 2017. Stay in the loop! 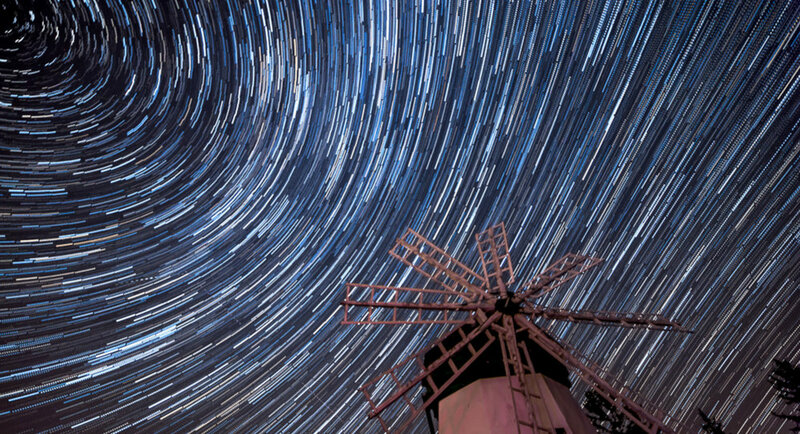 We'll keep you informed of light pollution news around the region, invite you to our programming and other astronomical goings-on in the world.